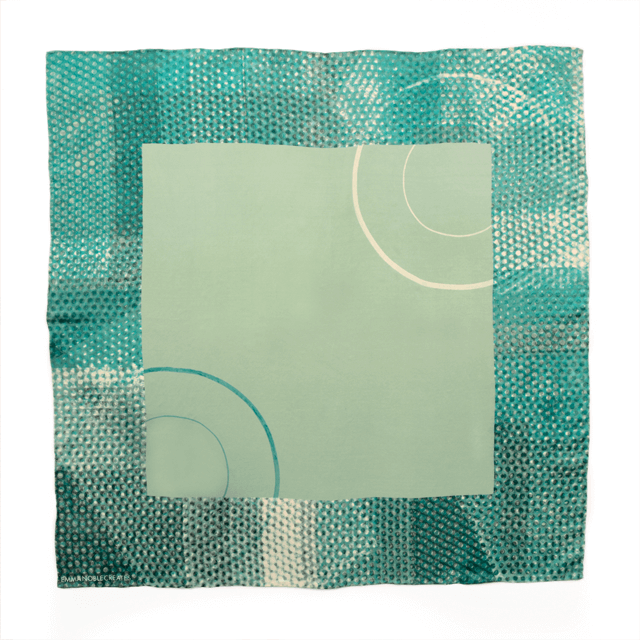 Complimeting casual and smart outfits alike, this silk scarf adds a touch of luxury. Luxurious square scarf. This scarf is made from medium weight Habotai silk which falls beautifully when tied/wrapped around the neck. 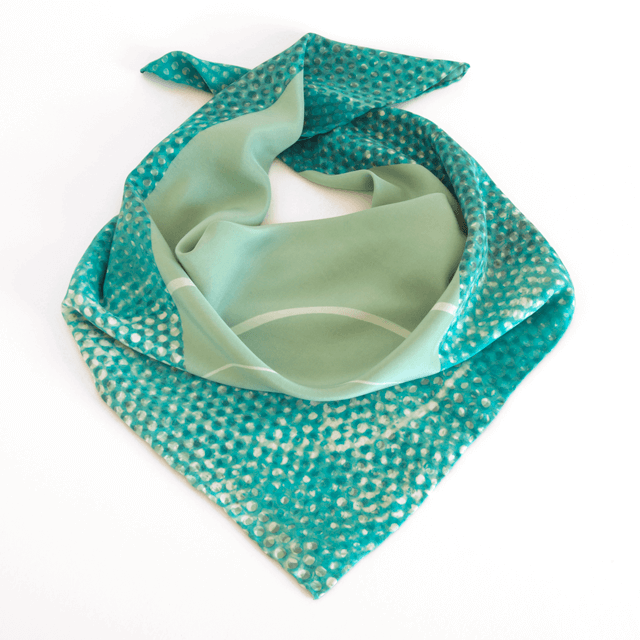 This square scarf has been hand-dyed and screen-printed to create a striking neck accessory. 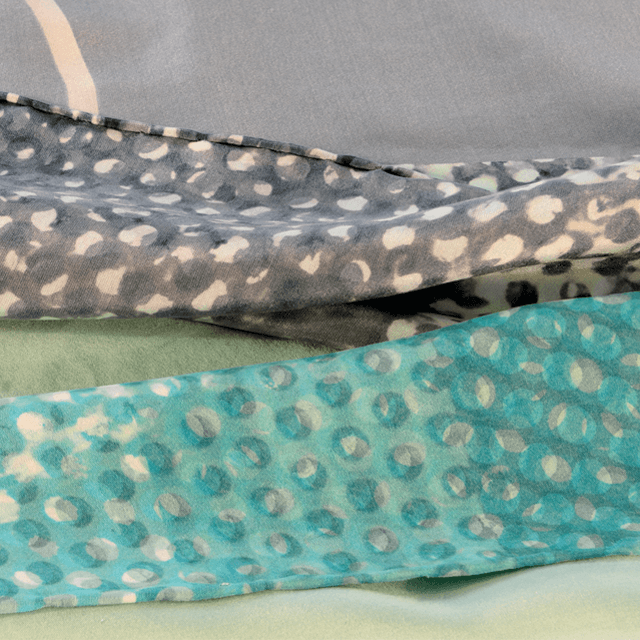 An ideal scarf for day or evening, wrap or tie in a variety of ways to show a little, or a lot, of the hand-printed detail.